Most bicyclists are aware of the dangers of sharing the road with other vehicles, but sometimes the bike itself can be the bigger risk factor. Bicycle defects, such as improper frame welding and defective brakes, can lead to serious accidents. Victims of bicycle accidents caused by a defective bike may be entitled to compensation for their injuries through a product liability lawsuit. At Sumner Law, we help clients involved in bicycle accidents caused by defective bike parts obtain the maximum settlement for their injuries. Serving Concord, CA, Berkeley, CA and the East Bay, bicycle injury attorney Scott Sumner is ready to help you. What Are Some Possible Bicycle Defects? When a defective bicycle is the source of an accident and related injury, it may be possible to seek damages through a product liability lawsuit. It's important for those who suspect their accident was related to a defective bicycle to preserve as much evidence as possible. This includes taking photos of the accident site and preserving the bicycle in its current state. It's also imperative to contact a bicycle injury attorney. 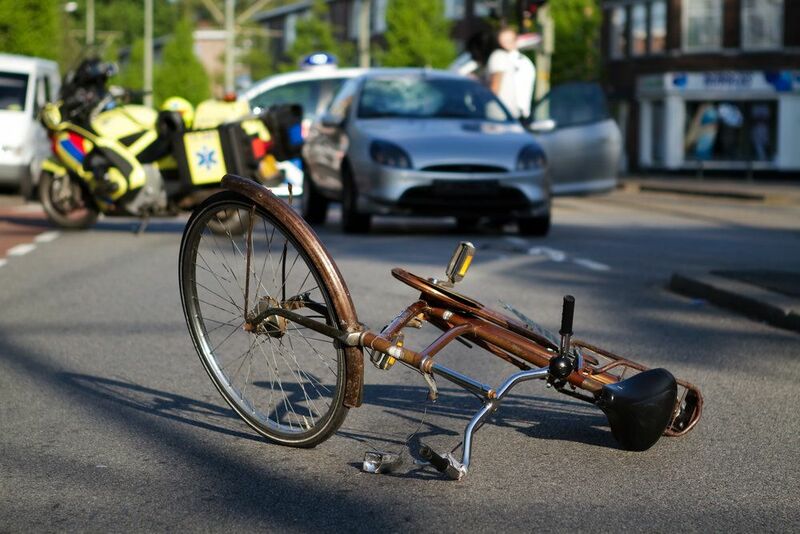 A bicycle injury attorney can help victims of bicycle accidents recoup damages for their injuries, including medical expenses, lost wages, and pain and suffering. Who May Be Held Liable for a Defective Bicycle? If you have been injured in a bicycle accident and believe your accident was related to a defect with your bike, there may be grounds for a product liability lawsuit. Contact Sumner Law to discuss the details of your case.